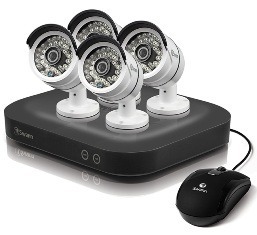 We can install any branded CCTV Kits bought from CostCo in your Home or Business – Please call for a free quote. If you have bought your CCTV from CostCo, then you may be wondering about installing your new Costco CCTV system. One option is to attempt to do this yourself. Self installation is possible but installing CostCo CCTV systems is a lot more difficult than it at first may seem unless you are an experienced CCTV engineer. You’ve gone to the expense of buying a quality CCTV system from CostCo, why risk it not working properly by attempting to install it yourself? Would you have peace of mind and confidence in your CCTV system knowing that it hasn’t been installed by a professional? Your CCTV cameras are fitted correctly and securely and are positioned in the correct places to ensure the maximum protection of your property. Your cameras are as obvious or as discreet as you want. 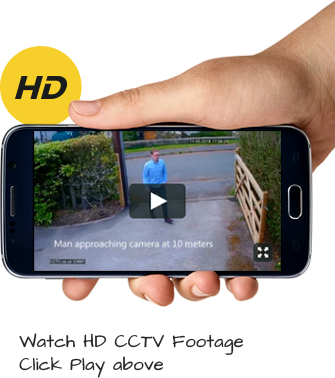 Most people want their cameras to be on view to be a deterrent to potential burglars and intruders. Your storage and viewing options are set up correctly and you are able to view and access stored storage at will. You know how to use your CostCo CCTV system to its full capabilities which will ensure you are getting maximum protection for your money. Don’t take the risk of installing your CostCo CCTV system yourself, more often than not it costs you more in the long run! Ensure the safety of yourself, your property and most of all your family by letting our professional CCTV engineers install your brand new Costco CCTV package.